It could gear up manufacturers to develop more advanced equipment. The government of Japan is expected to invest more than US$100m in the next five years in its move to build hospitals that are backed by artificial intelligence with the aid of businesses and the academe. By its target to establish 10 model hospitals by late 2022, the government eyes to battle against the lack of medical personnel and the rise in medical expenses. According to the government, AI will aid in analysing MRI and endoscopic imaging, blood tests and other information. It will also study patients' DNA to help pick the most appropriate treatment plan. 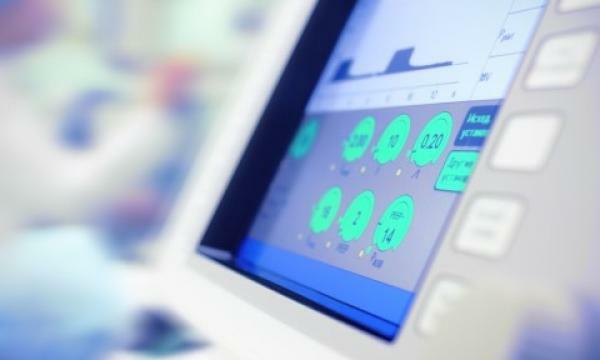 In line with the project, Japanese medical device manufacturers may look to develop more advanced equipment that could be utilised in said AI-empowered hospitals, Fitch Solutions said. “This will help domestic manufacturers become more competitive globally, and diagnostic imaging companies will benefit the most,” the firm noted. Consequently, medical device exports will sustain its growth as Japanese manufacturers become more competitive on a global scale, the firm explained. According to their data, Japan is amongst the world's top 10 largest medical device exporters with diagnostic imaging as its dominant export product area accounting for half of the country's total exports. In 2017, medical device exports rose 8.7% to US$7.2b (JPY805.4b).